KaVo Kerr is thrilled to announce that it will host its third annual Dental 3D University (3DU), featuring imaging solutions from KaVo™, Instrumentarium™ and Gendex™. 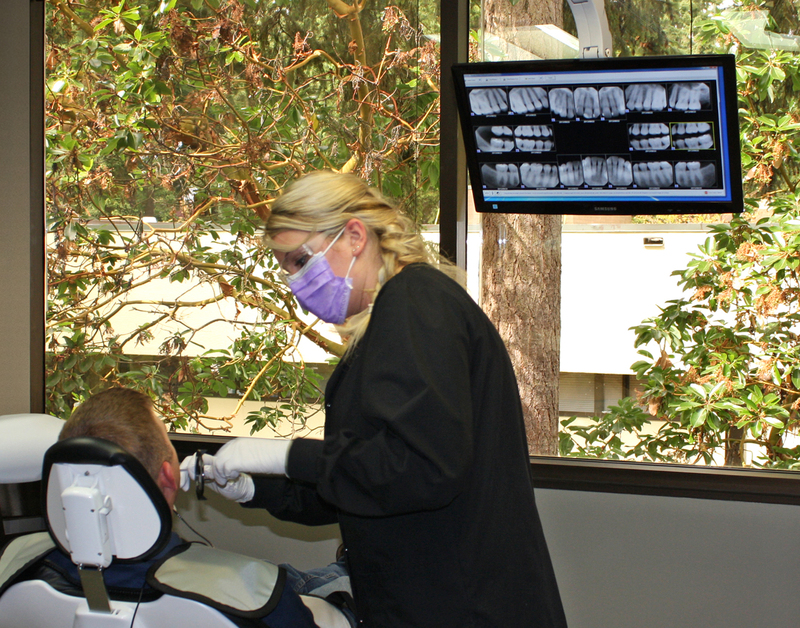 3DU is a one-of-a-kind 2-day event that offers dental professionals an educational environment dedicated to Cone Beam 3D (CBCT) solutions that will enhance their practice and put them in full control of treatment outcomes. This year, 3DU will be held September 29-30 in Dallas, TX. KaVo Kerr Group Imaging’s world-class educational event appoints new event moderator and welcomes dynamic new speaker. August 31, 2016 — An event designed for dedicated clinicians interested in a comprehensive approach to 3D imaging integration in their practices, the second annual Dental 3D University (3DU), features a lineup of world-class educators. Recent updates and additions to this roster include: Highly respected in the dental corporate and education community, President and CEO of Cellerant Consulting Group Dr. Lou Shuman, will be taking on the moderator role, bringing his unparalleled ability to make innovation accessible and help dentists across the technology adoption spectrum get the answers they need to make smart choices. Cited by Dr. Gordon Christensen as “one of the most influential dentists in the country today,” Dr. Shuman will also offer his unique expertise in Internet strategy, emerging technologies, e-learning and digital marketing as they relate to the dental community, speaking from his perspective as a Venturer in Residence at Harvard’s Innovation Lab. A new name on the esteemed list of presenters is Dr. Kevin AminZadeh, an international speaker and a key opinion leader in the field of digital dentistry, implantology, and microscope enhanced dentistry. 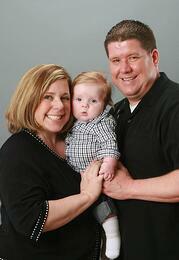 He has built his practice upon digital treatment planning of complex oral rehabilitations. He is a consultant for oral and maxillofacial surgeons, periodontists, and general dentists. In 2015 Dr. AminZadeh founded Implant Genius, an implant treatment planning company based in Vancouver. He is an expert in digital workflow stages from digital record taking, implant treatment planning using implant planning software, implant placement using surgical guides, and custom prosthodontic restorations. The complete agenda will dive into the role of 3D in endodontics, reading 3D scans, real life case presentations and software training, and best practices for incorporating 3D into the practice in order to maximize your investment. For a limited time, dental professionals can enter to win FREE tuition and a 2-night stay in Boston for the event. Go to dental3DU.com/win for details and additional information about the event. For a limited time, dental professionals can enter to win FREE tuition and a 2-night stay in Boston for the event. Go to dental3DU.com/win for details and additional information about the event. Contest ends 9/1/16. 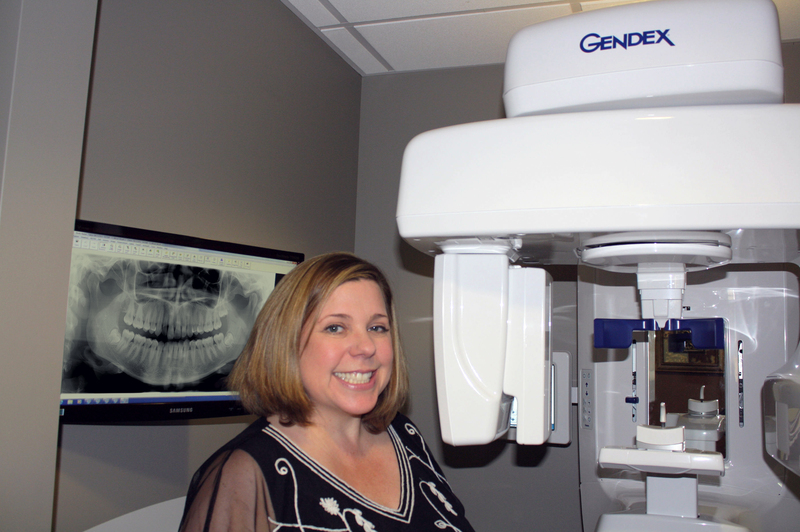 Over the last few years, Cone Beam Computed Tomography (CBCT), also known as dental 3D imaging, has become more widely adopted in the dental offices. The information delivered by this technology creates invaluable data for the treatment and implant planning process. 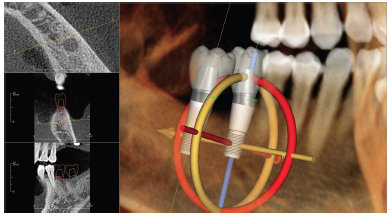 Recently, the American Academy of Oral and Maxillofacial Radiology (AAOMR) updated its guidelines for dental imaging in implant treatment, suggesting cone beam CT as the preferred method for presurgical assessment of dental implant sites. Their recommendations are not mandatory; however, their goal is to give dental professionals the qualified opinion on imaging while reducing radiation risks to the patient. 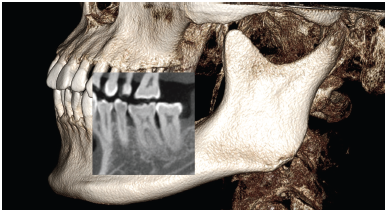 AAOMR advises dentists to use a cone beam CT scanner during any augmentation or implant procedure in order to include cross-sectional imaging orthogonal to the site of interest. CBCT imaging provides an extensive amount of information for the clinician, such as bone structure, bone density, root positioning, fractures, and clear measurements of the anatomical structure. Both doctors and patients alike can now visibly understand the precise diagnosis, method of entry, treatment and recovery. The AAOMR is continually researching the best methods for dental procedures. 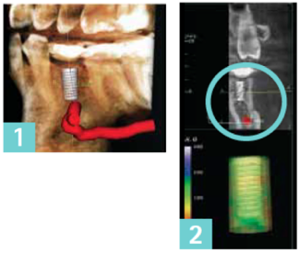 The current updated guidelines support the benefits of cross-sectional imaging for implants, which is best achieved with CBCT. The Gendex GXDP-700 Panoramic 3D imaging system provides the necessary valuable information required for these types of diagnostic procedures while limiting the exposed are to a targeted 4x6cm or 6x8cm volume. This COMBO x-ray system captures both advanced panoramic projections and 3D scans with the touch of a button. The PerfectScout™ system enables 3D scans to zone for the exact area of interest. The GXDP-700™ offers 33 panoramic options — 11 projections for three patient sizes, two 3D volume sizes plus a dose-saving scout view, and the ability to add cephalometrics — 15 options, 5 projections for three patient sizes. To get to the root of the matter, or at least the fracture on the root, CBCT scans provide high definition diagnostic images for efficient treatment planning.